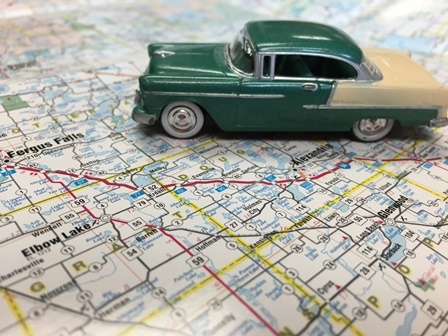 Charting a course for what’s best for an organization is referred to as strategic planning. If strategy is your strength, you love this work. If your strengths are more action-oriented, you may have been the one to say the words that title this blog post. Knowing where an organization is going is mission critical and the board’s role in this process is commanded. The board is responsible for seeing that the mission of the organization is fulfilled and for ensuring adequate funding. Boards should want the organization to perform at the highest level. “If you don’t know where you are going, then any road will do,” said the Cheshire Cat from Alice in Wonderland. We don’t want to be like Alice with no sense of direction. All organizations have limited resources and utilizing those precious resources wisely is paramount to a well-positioned organization. I’ve been fortunate to have been a part of these discussions over the years and am proud of the work of our volunteer board members. With the changing economic picture over the past 28 years, there have been many times when we have asked them “Do you want to change course and respond to the current economic issue/challenge?” Environmental factors are scanned against mission and vision. Decisions are made based on the overall goals and the strategic decisions that help the organization move toward the long-term vision. At WCI, long-term change and building the economic base of the region continue to be at the heart of all decisions. It’s hard work. It’s rewarding work. We all have an important role to play in the organizations that we are involved with. My hope is that, if you are asked to be a part of an organization's strategic planning, you embrace the wonderful opportunity that is given you. What greater legacy is there to leave than knowing that you helped move the organization closer to its vision? 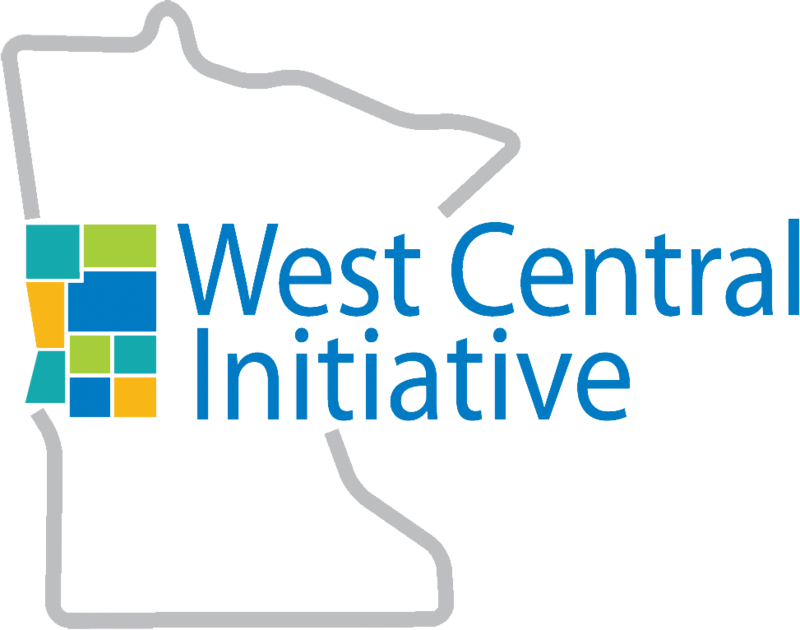 West Central Initiative has been blessed to be served by many great volunteer board members over the past 28 years – and our current 12-member board is no exception. Thank you. Thanks to all of our stakeholders – many who have been with us on this journey for almost three decades. Yes, we are in a planning stage. Yes, there may be changes ahead. Yes, we are committed to the overall mission and vision. And yes, we will be here for the long run, right beside you: our partners, friends and family.  Are you a nonprofit board member and would like more training in helping serve your organization? Our Nonprofit Essentials group is hosting a series of board governance training sessions in April. Register and learn more online.